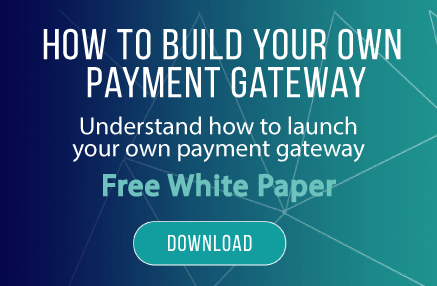 Discover true power of the modern, robust and completely open source payment gateway, which is feature rich and user friendly. Don't compromise the quality of your service by going with older, limiting technology. 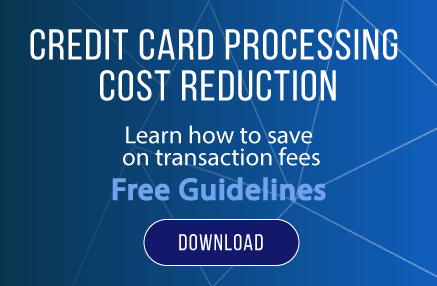 Credit cards, debit cards, gift cards? Level I, II, III? Retail, Restarant, Moto and eCom? ACH? International processing? Multiple banks and acquires? Access all of this functionality trough a single, unified API. One integration is ALL it takes to access these features. 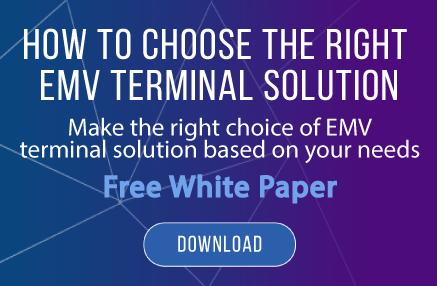 Our unique processor agnostic architecture will make all of the peculiarities of each backed integration transparent for you. Real time processing? Batch processing? Processing through gateways? Direct to processor? Direct to network or bank? CAU and chargeback handling? Yes. All of that and a lot more. Available to you on demand; configurable through API, with integrated real-time account provisioning. Numerous gateway, direct-to-processor and direct-to-bank integrations available to you. Blended-rate? Cost-plus? Reserves for chargebacks and ACH returns? Automated remittances? Monthly statements? Residual revenue sharing? Yes, yes and yes! While straight gateway model is time tested, emerging PSP market is appealing. Capture merchant services revenue on existing relationships and reward channel partners along the way. 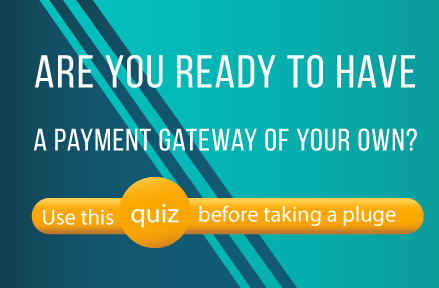 Tiered of payment gateway solutions that just never fit? 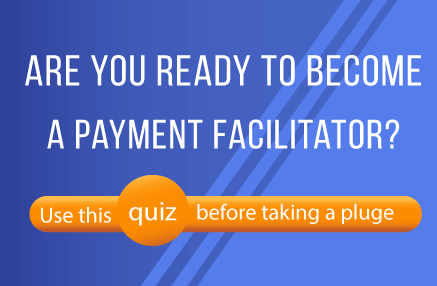 Does mediocrity of existing payment systems holding you down? Well... we can't change the world, but we can help you. 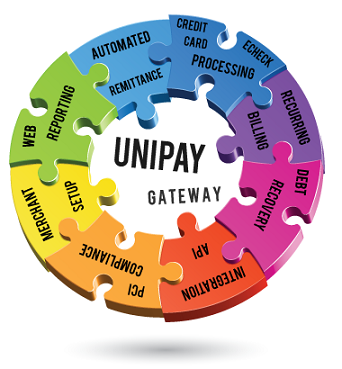 UniPay Payment Gateway can become a great foundation for your desired payment solution, and if there is something you don't like or want to add, you always have access to the source code and you are never limited by our decisions of others. Did we mention that all technologies used in our payment gateway are also open source? From user interface to database, we use exclusively open source technologies, which are widely used and adapted with the development community. Never have to wait months for needed features. Never have to hire expensive consultants that specialize in proprietary technology. 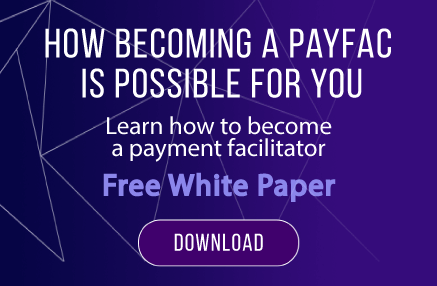 Experience the true power of open source payment gateway today!